Our experienced specialists provide in-house training for technical programs, process technology, project training and phases, and more. We offer a full range of precommissioning and commissioning services to get your project up and running on time, and on budget. Our startup services include initial systems preparation, Pre-Startup-Safety Review (PSSR), introduction of hydocarbons, introduction of feedstock, initial operations, and more. We provide operational services and support including plant stabilization, process and equipment troubleshooting, predictive and preventative maintenance, and more. More than 200 capital projects have come on stream ahead of schedule and below budget using our seminar project coordination and startup systems. 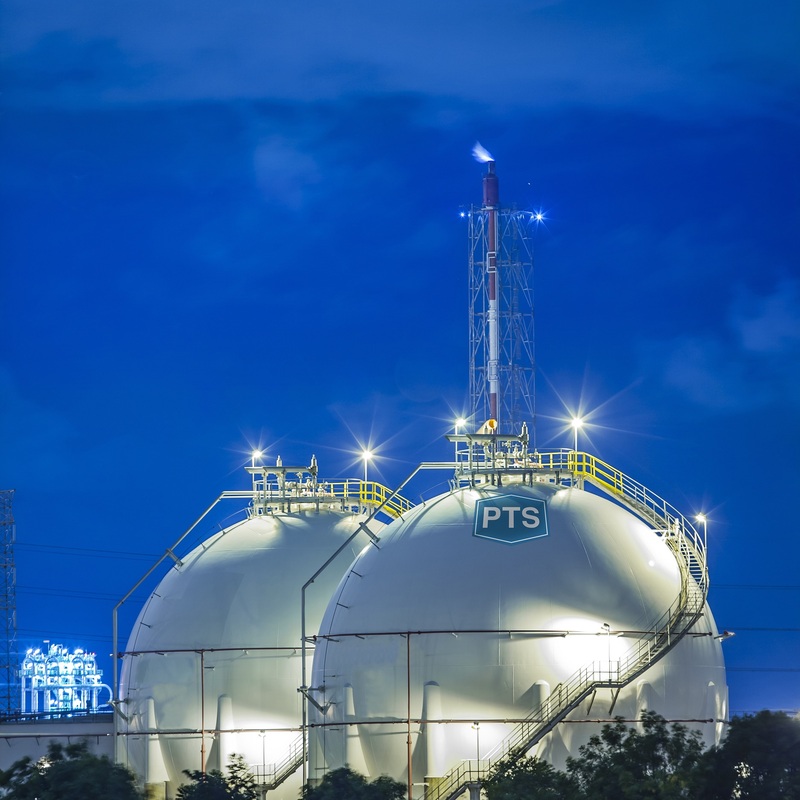 Process Technical Services (PTS) is a leading global provider of process plant operations and technical support services. We offer professional services including staffing for a variety of positions, ranging from short-term specialist contracts to long-term training, precommissioning, commissioning, startup management, and post operational support. Founded in 1987, PTS is a veteran in the industry and has earned a reputation as a trusted provider through a long track record of unmatched delivery and performance standards. We provide high-level expertise and proven methodologies to benefit the bottom lines of our clients. Partnering with us for all your project management needs offers proven processes and expert staff, resulting in accurate and efficient execution, reduced project spend, and on time startups. 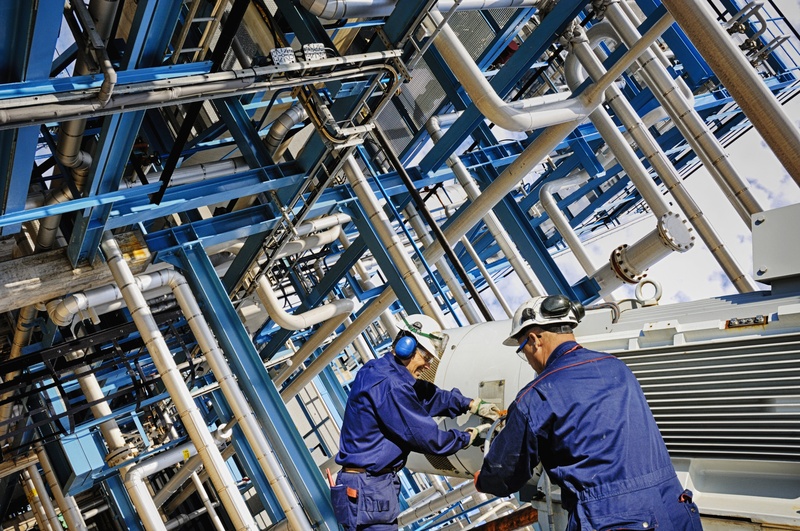 We provide comprehensive plant operations services, including: training, precommissioning, commissioning, startup, operations support, control system services, cold eyes review, QA/QC inspection, project support, procedure writing, training programs, shutdown/turnaround, sourcing and placing experienced personnel to complement your projects and staff, and more. Our team of experienced and highly skilled professional, technical, and operational personnel are experts in plant process operations. 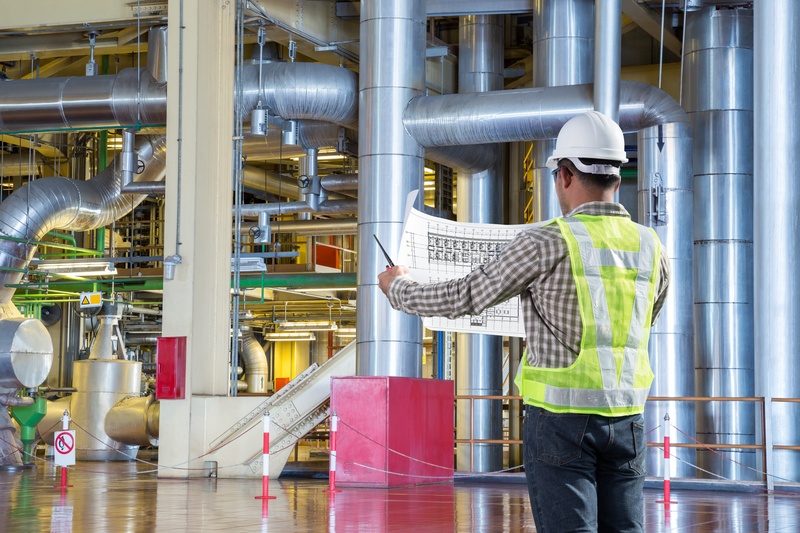 We help companies streamline and simplify initiatives, complete projects within targeted timelines and budgets, and combat the most demanding industrial facility operational challenges. 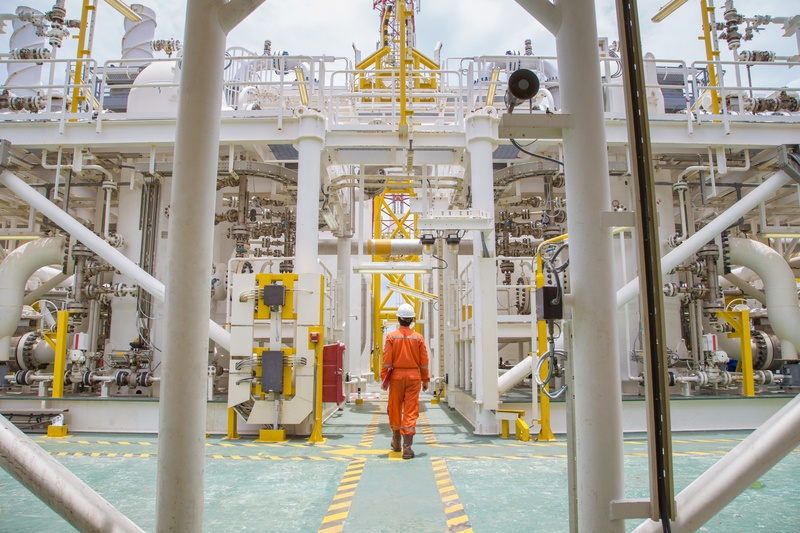 Our proven and quality services have afforded us to become a known name in the process plant operations industry, and a resource that companies rely on globally for leading-edge knowledge and support. For the past 30 years, we’ve helped companies precommission, commission, startup, and operate their industrial plant facilities effectively and efficiently, while providing cost-savings and resource benefits. Our quality and expert plant services have helped companies maximize staff and operational productivity, accuracy, and safety, reduce overhead and project costs, and meet targeted timelines. Process Technical Services has served over 150 clients in more than 35 states and 25 countries, including some of the world’s largest and most well known companies.